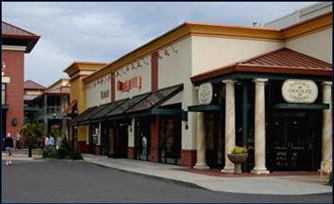 SSW Engineers Inc. has completed many entire Bi-Mart projects that have included civil and structural engineering, surveying, site design land use planning actions in addition to building design and other services. 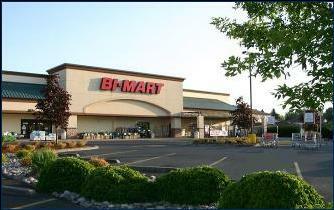 This building is one of 70 Bi-Mart stores in the Northwest, of which over 20 stores were designed by SSW Engineers. Silver Acres is an ongoing residential subdivision project being designed and constructed in phases. 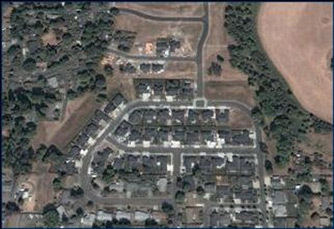 The original Silver Acres plat consists of 40 residential lots completed in 2004. Silver Acres First Addition consisted of 28 lots and was completed in 2006. Platting and construction of Silver Acres Second Addition is currently pending. SSW Engineers Inc. provided all of the street and utility design and construction plans, as well as preparing the land use applications, plat maps, and all engineering and surveying. 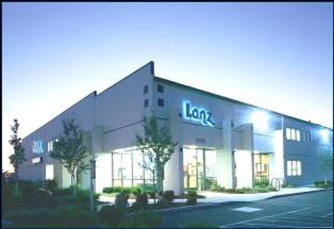 This structure is the first building in the Lanz Cabinets campus. 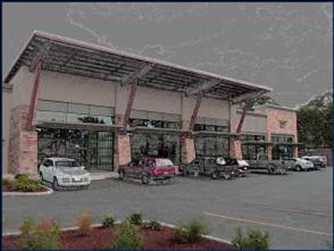 It is a concrete tilt-up building with a pre-engineered metal roof system containing approximately 60,000 square feet. The office design features a high ceilinged reception area with meeting rooms and offices on the first floor and on the balcony above. The prominent feature of this building remodel is a large cantilevered roof system constructed of exposed glulam beams and columns that protrudes from the front of the building. The building structure also includes large steel truss frames designed to resist seismic and wind forces. The parking area was engineered to utilize as much of the existing asphalt as possible and a new stormwater treatment device was selected to reduce the amount of pollutants leaving the site. Building design provided by TBG Architects and Planners. 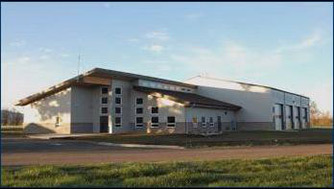 SSW Engineers Inc. designed an attractive and efficient fire station for Brownsville Rural Fire District, which was constructed in 2009 as a ‘state of the art’ fire station. The civil design includes an on-site stormwater pre-treatment facility. The essential facility is constructed using pre-engineered metal building and contains a 5,630 square foot apparatus facility with four bays accessible from two sides. The administration, training areas and overnight quarters contain 3,300 square feet, and are constructed using conventional framing, with vaulted ceilings and day-lighting windows. SSW Engineers Inc. worked extensively with the Brownsville Rural Fire District to determine their needs and to design a facility that was within their budget. the site.